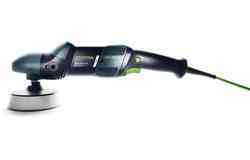 Major expansion in Indiana is scheduled for completion in December 2019. 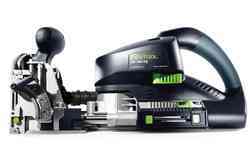 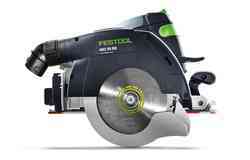 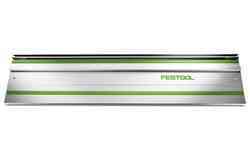 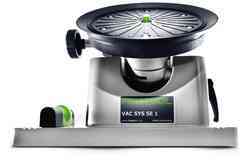 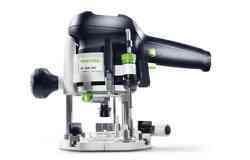 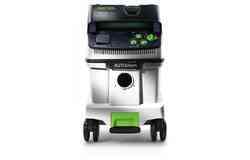 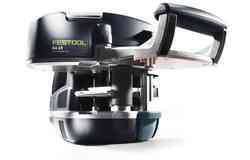 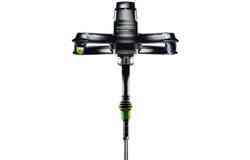 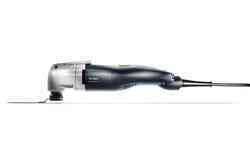 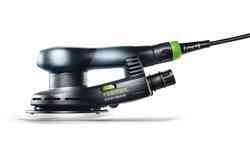 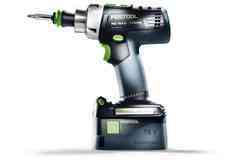 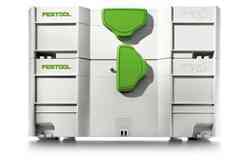 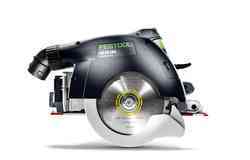 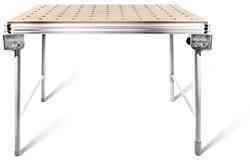 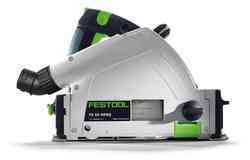 Please find here the press releases about the products from Festool. 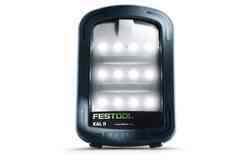 Please find here the press releases about events, special topics, and the company. 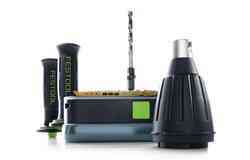 Need some further information? 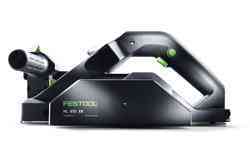 Please find here our press contact.